There are certain foods that are truly meant for the cooler months of the year. One of these, I think, is meatballs. 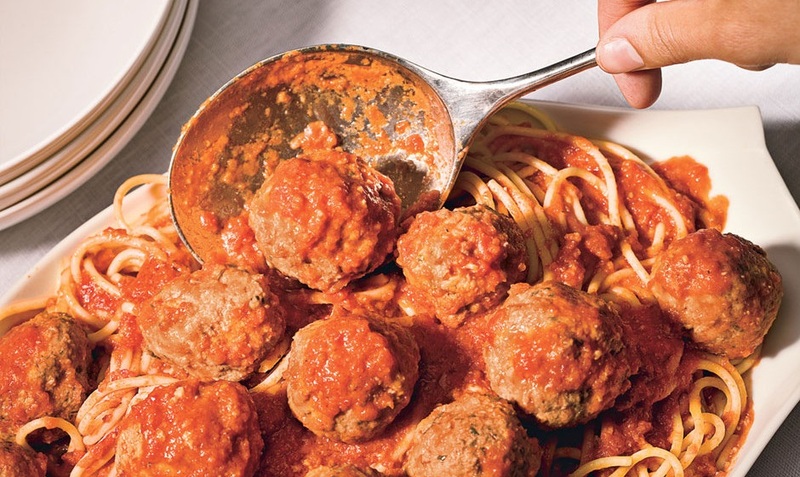 Whether in spaghetti, in a sandwich, or in soup, you just can’t go wrong with a good meatball. 1. Assuming Salt Doesn’t Matter. Meatballs need to be seasoned, period. As a rule, about 1 teaspoon per pound will make for perfectly salted meat. If you’re using a salty cheese like Parmesan in the mix, cut back a little on the salt. 2. Ignoring the Need for Greens. Herbs! They’re an important part of your standard Italian-style meatball mix. Without them, your meatballs will end up tasting like a burger. It doesn’t always have to parsley and basil, though. Try herbs like mint, oregano, and marjoram. Add a pinch of nutmeg, too–it adds a subtle depth of flavor that will make guests ask, “What is that?” (in a good way). 3. Thinking Eggs=Moisture. Eggs aren’t a source of moisture! They’re in the mix to bind the meat, breadcrumbs, cheese, and herbs. 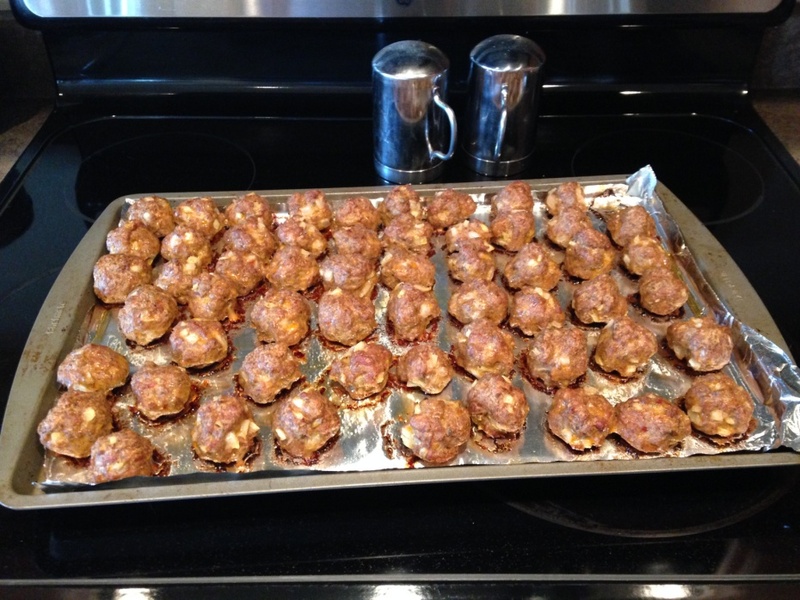 The eggs will cook and make the meatballs dense and spongy–you want light, airy meatballs. For one to two pounds of meat, you usually won’t need more than one or two eggs. And don’t go overboard on the breadcrumbs, either (about a half cup per pound of meat will suffice). 4. Mixing It with a Spoon Rather than Your Hands. When ready to mix it all together, put all ingredients into a bowl at once and always use your hands to mix them. The light touch of your hands incorporates all of the ingredients without crushing the meat. 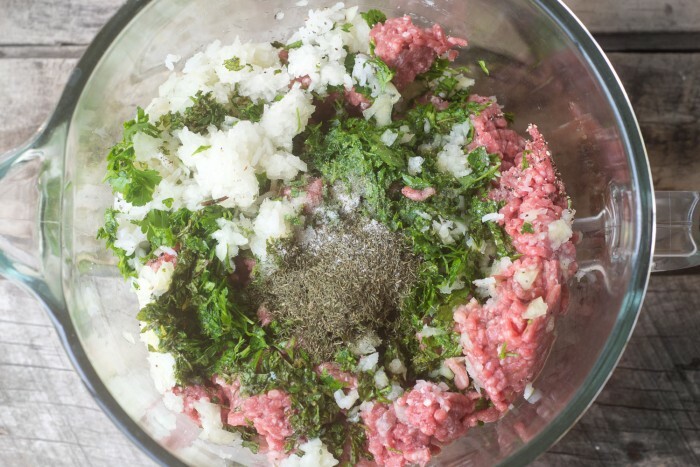 You don’t want to over-mix this into a paste–full pieces of ground meat should still be visible. 5. Making All Balls the Same Size. Depending on how you’ll serve the meatballs, you should roll them to the size appropriate for the dish. In soup, for instance, you’ll want smaller, bite-size meatballs. If they’re served on their own, they should be pretty big—2 inches in diameter. If they top spaghetti, a medium meatball will suffice. This one is all about preference, but be sure to consider how the balls will be eaten. 6. Rolling ‘Em Dry. Rolling meatballs with dry hands causes the meat mixture to stick to your skin and make rolling a ball impossible. To remedy this, lightly oil your hands. You’ll only need a light rolling motion to form a (not too tight!) ball. 7. Indulging in a Mess. It’s always best to be as clean as possible in the kitchen–especially when handling raw meat. Line a lipped sheet pan with parchment or foil, and place meatballs neatly onto the tray for no mess and no roll-away meatballs. 8. Skipping the Sear. There’s a reason nobody ever poaches beef–you don’t get nearly as much flavor as when the meat hits a hot pan. Searing gives the balls a nice brown crust (if you’re cooking for a crowd, space the meatballs out evenly and just throw the pan into a hot oven for the same effect), then braise them. It’s really hard to overcook them in your sauce, since they’re sitting in liquid. Braise them for about 15-20 minutes, or until you’re ready to serve them. 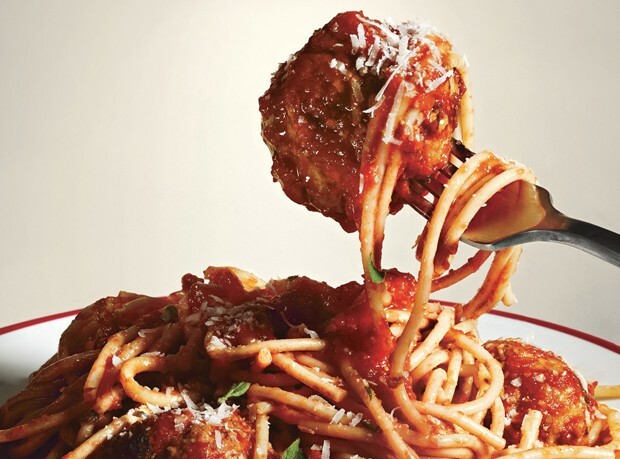 Now for closers, how about Bon Apetit’s recipe for not just a GOOD meatball, but one of the best ever? Here’s to successful prepping and to delicious dining! Using hands, squeeze milk from breadcrumbs. Add breadcrumbs to meat mixture. Lightly oil your hands with olive oil. Using hands, quickly and gently mix meat mixture just until all ingredients are evenly combined (do not overmix). Chill mixture at least 15 minutes and up to 1 hour. 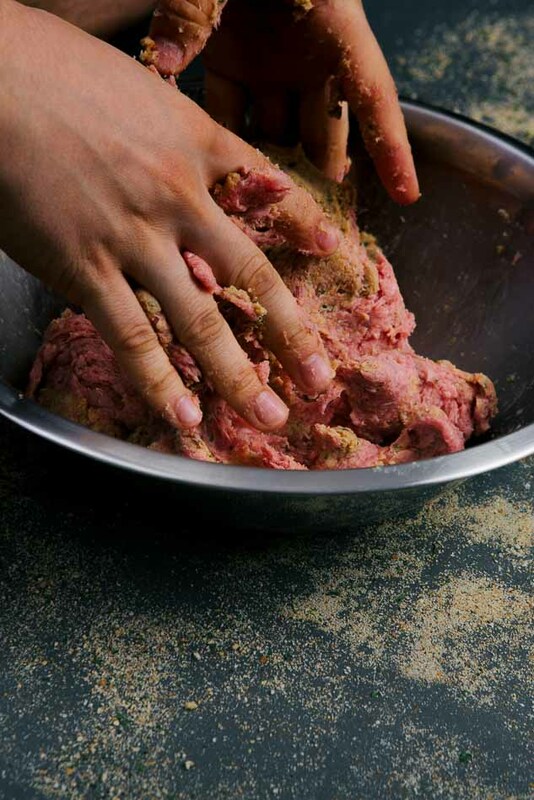 Lightly oil hands with olive oil, then roll meat mixture between palms into golf-ball-size balls, occasionally re-oiling hands as needed and arranging meatballs in single layer in sauce in pot. Bring to simmer. Reduce heat to medium-low, cover, and simmer until meatballs are cooked through, 15 to 20 minutes. NOTE: You can make these2 days ahead. Cool slightly, then chill uncovered until cold, then cover and keep chilled. Re-warm before serving.